In an order passed earlier this week, a bench of Justices BR Gavai and BP Colabawalla however, suggested that the parents consider shifting the boy to a school that caters to children with special needs and that he take the exam at another suitable time. 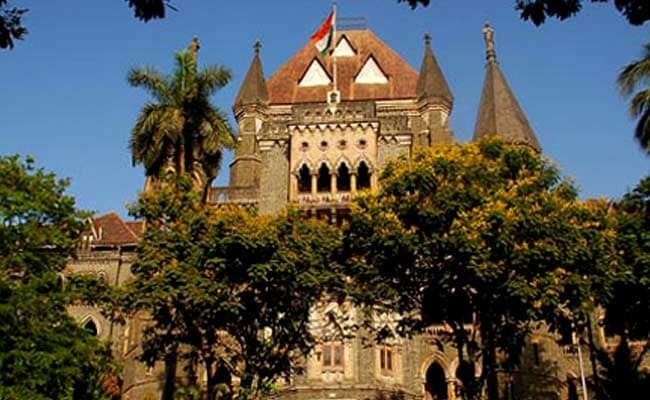 The Bombay High Court has refused to grant relief to a 16-year-old boy with autism whose parents had approached it seeking that he be allowed to sit for the Class 10 exam this year. The boy currently studies in a regular private ICSE school in Bandra West. As per the petitioners, the boy "has no problem in understanding and writing his lessons but he simply requires more time than an average student" to do so. However, his school has refused him permission to appear for the Class 10 final exams. The boy's parents had cited previous judgements of the high court that allowed children with autism to study in regular schools as long as the school arranged for a shadow teacher for such a student, and made other requisite special arrangements. The petitioners also submitted that the state human rights commission, while dealing with a similar case last year, had permitted the child concerned to continue at a regular school. They also submitted that though the state Ministry of Social Justice and Empowerment runs some separate schools for children with special needs, the state Ministry of Human Resource Development promotes an inclusive education model where several children with special needs are encouraged to study in regular schools. The petitioners cited the above and urged the court to permit their child to appear for the Class 10 exams as a student of his current school. "He has been studying in the same school since he was in the first standard. There was no problem in the last nine years. We have even paid his fees for this school year. However, now he is not being allowed to sit for the Class 10 final exams. "If we are forced to shift him to another school now, he will end up losing a full academic year," the boy's father said. School authorities, however, opposed the plea, saying the boy was "unfit" to appear for the Class 10 exams this year. "While his writing skills are okay and he makes no spelling mistakes, his sentences do not make any sense. He is not merely slow but he has the understanding of a student of standard I or II," the counsel for the school told the High Court. The bench took note of the school's submissions and said that it would perhaps be better for all parties if the boy was shifted to a school with an "alternate curriculum." "Taking an adversarial stand vis-a-vis the school will not be helpful either for (the parents) or for your child. Why not send him to a school that will cater to all his needs," the bench said. It also directed the school authorities to provide the petitioners with a list of schools with an alternate curriculum suitable for the their son.